In the summer of 2012, Google announced their acquisition for Motorola Mobility for 13 billion dollars. Now, the moment that this deal was complete, there were a lot of controversies as to Google relationship with their partner, as well as other speculation like: who will make the Nexus 5, will Google become more like Apple, just make their own phone, etc… Now, as google said when they announced this news, they claimed that Motorola will still be working independently, and the only support Google will give them will just be financial support. And although in the past year, together, Motorola and Google had made some great product, like the Moto X and the Moto G, Motorola claimed that they were the one who thinks of the concept, and Google did not involve in any of the decisions. Also, in addition to help Motorola from sinking in that period of time, Google clearly stated that “Motorola Mobility’s patent portfolio will help protect the Android ecosystem.” In other words, Google takes these patent (which is around 15000) to use it against Apple in the patent war in court across the glob. Now, at the time, Google bought Motorola for approximately 13 billion dollars, so, with the money that they got back from Lenovo, all the patents that Google bought would value at around 9-10 billion dollars. Now, it was clear that what Google benefit from Motorola was patent. 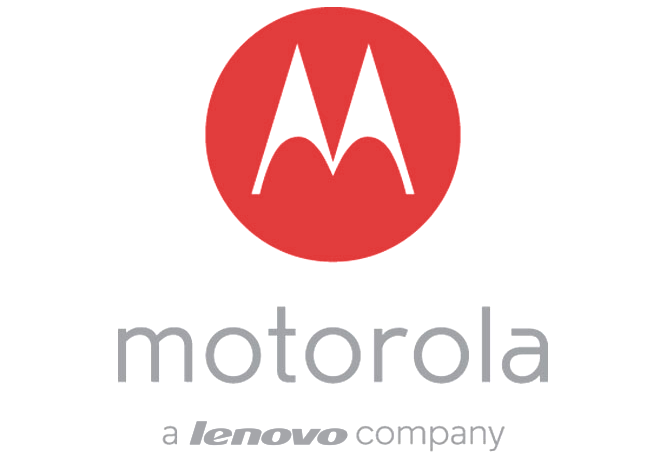 Okay, as mentioned before, Lenovo, a Chinese technology company, had bought Motorola from Google. Now, what is this mean for Lenovo? Well, it could be that they are making an attempt make smartphones and push it in the US to compete against phones like Galaxy and iPhone. The question is that, will they keep the Motorola brand name? Personally, I would since Lenovo is not popular in the North America region, while Motorola is a true American company, who literally made the very first cellular phone in the world. Will they do that, I don’t know, but look at the past, Lenovo bought IBM and keep the brand for 2 years before changing it to Lenovo Thinkpad. Well, Google did not lose Motorola, the project Ara is still going on under Google, and after all, the acquisition will somewhat make it less awake for Google and their partner. And if Lenovo did what Google did, just stand behind the scene, I think Motorola could make some great product under new control. Previous Windows Phone 8.1, what to expect?